In connection with the Jordan Motorcycle Race Team, the Air Jordan Retro 4 (IV) Thunder released, which to much dismay, was a online only release. Released with a retail price of $500, the Air Jordan Retro 4 Thunder was combined with a zip up jacket. 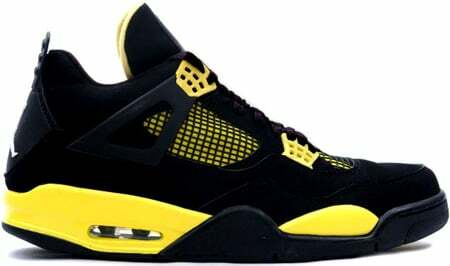 After sometime, the Air Jordan Retro 4 (IV) Thunders price settled down, but continues to climb. 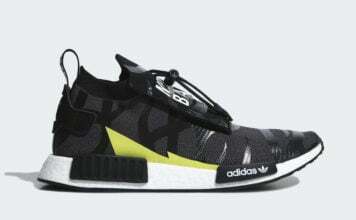 You can purchase the full package around $900. The released date was August 23rd 2006.